From the moment you arrive at our luxurious four-star hideaway, in the heart of the English Lake District, it feels like home. With restful bedrooms, delicious fine dining inspired by, fresh local produce and indulgent treatments in England's only Aveda Destination Spa, Lakeside is the perfect place to escape. Our seamless blend of country-house character and contemporary four star luxury will make you feel completely at home - whether taking tea in the conservatory, relaxing in the pool, or enjoying a glass of champagne on the lake terrace. For getaways, get-togethers and all kind of celebrations, our professional service and relaxed warmth makes every occasion special. Lakeview Grill Restaurant - serving our à la carte winter menu with dishes individually priced. A more casual dining experience is available midweek in the Oak Room and Conservatory or our John Ruskin's Brasserie at weekends. Chef, Richard Booth and his team will be creating a 6 Course Tasting, priced at £59 per person. Available Sunday - Thursday evenings. 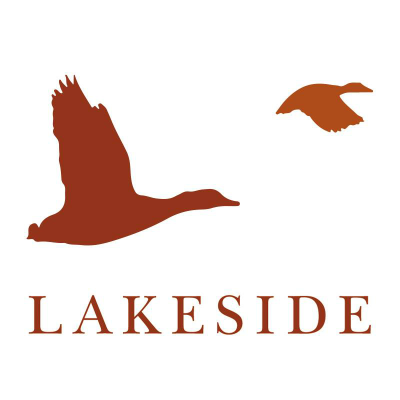 The Lakeside Hotel has so much to recommend it, and my review will only touch on how  our stay was made enjoyable by so many things. The gardens are beautiful and well kept with lovely shrubs and flowers. The staff are excellent and treat you with respect and courtesy,  even at their busiest times this discipline never deserts them and they are a credit to the establishment. Their dress attire is always clean and smart  and obviously to keep the hotel running smoothly a great deal of work goes on that the guests never see. The lovely linen table cloths napkins etc,tableware etc did not go unnoticed and made our meals more enjoyable. The menu had many choices and the food was cooked and presented excellently. There was so many small touches I noticed for example at breakfast this morning one fresh red sweet smelling rose was on each table.. This brief review must end with a comment on the excellent clean leisure facilities. A large pool which is unusual for a hotel, a steam, sauna and Jacuzzi all enhanced the pleasure of our stay.